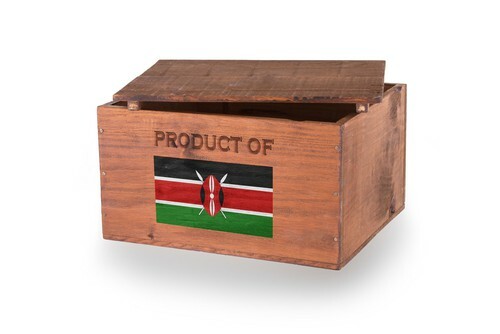 Any business wishing to import to Kenya from the UK, Europe and China can ensure their goods are in safe hands, we provide the full service from pallet pickup, to X-ray scan, logistical transportation of your goods from the UK to Kenya. Fast door to door delivery of your personal goods at a competitive price. your goods are in safe and trusted hands with Cargo Commercial. Cargo Commercial collect your goods right from your doorstep and store them in our warehouse for dispatch later, at a mutually agreed date and time. Our dedicated warehouse operation ensures that all goods are received intact. Cargo commercial online shopping service provides the ability of any customer based in Kenya to order from any UK or EU online retailer and make use of our free delivery address in London and receive it to their door steps. Shipping to Kenya by Cargo Commercial, we operate Air freight between the United Kingdom, Kenya and China. We use the latest technology to provide a door to door service for your goods. 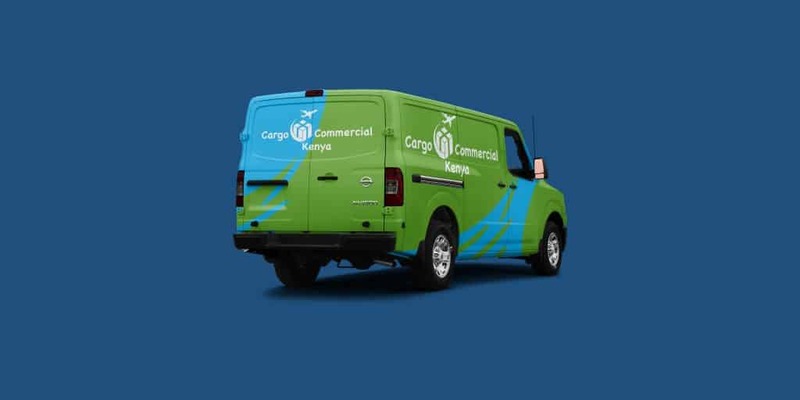 Trust Cargo Commercial to deliver your goods safely and on time. Professional, well experienced, skilled and a dedicated in house team. Innovative customised solutions for your cargo movements. Committed to deliver on time to the right place and at the right prices. Strong IT system bringing customers and vendors together for a quick response. Are you ready to be part of our 423 satisfied clients ? Door to door cargo service from UK, EU and China including Taxes and duty in Kenya . Offers a cost effective solution for international courier services. One stop shop for Hazardous goods delivery service including packaging service IATA Dangerous goods regulations standard requirements. CCL has always been responsive, very quickly to my needs over the years. Driver came over this week, as always, very courteous, meticulous, and professional. I have been using Cargo Commercial Kenya for many years now- never a negative situation, always positive results !! Thank you CCL !!! Keep doing what you have been doing and I will be a satisfied customer for life !! I just went few weeks ago for a freight forwarding service, they are a great company. good rates and fast friendly service. I sent my stuff from London to Nairobi, they did it fast, secure and at the best price I could find around. Special thanks to Abdi! Our customer service agents are available 24 hours per day, every day of the year to help you with booking and shipping instructions. You can also stay on top of your shipment status through our Chat Support Service at the same number. 1 floor, A027,Yue Yang tading mall, B area, Yuexiu district, Guanghzou, China. Don't hesitate to contact us with mobile phone. We are pleased to offer an optimised service wherein Cargo Commercial Ltd can purchase products on your behalf in the UK and the EU to be shipped through our London warehouse and on to Kenya cities that we serve. This is truly INCREDIBLE VALUE for many of our clients. Here is the chance to either do your own shopping in England and have the purchases shipped to our London office, or to have us handle your online purchases and facilitate the shipping through to Kenya.